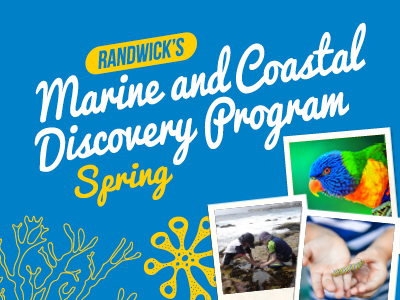 Join us for a fun, 'squirmy' and musical time exploring the curious world of Australian reptiles and amphibians. 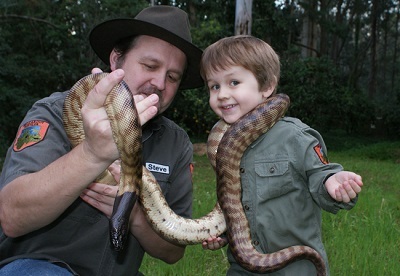 Join us for a fun 'squirmy' and musical time exploring the curious world of Australian reptiles and amphibians. Focusing on animal welfare, safety and hygiene; children will have the opportunity to gently touch "LIVE" snakes, lizards, turtles, crocodiles and frogs; along with fossils, crocodile skulls and more.